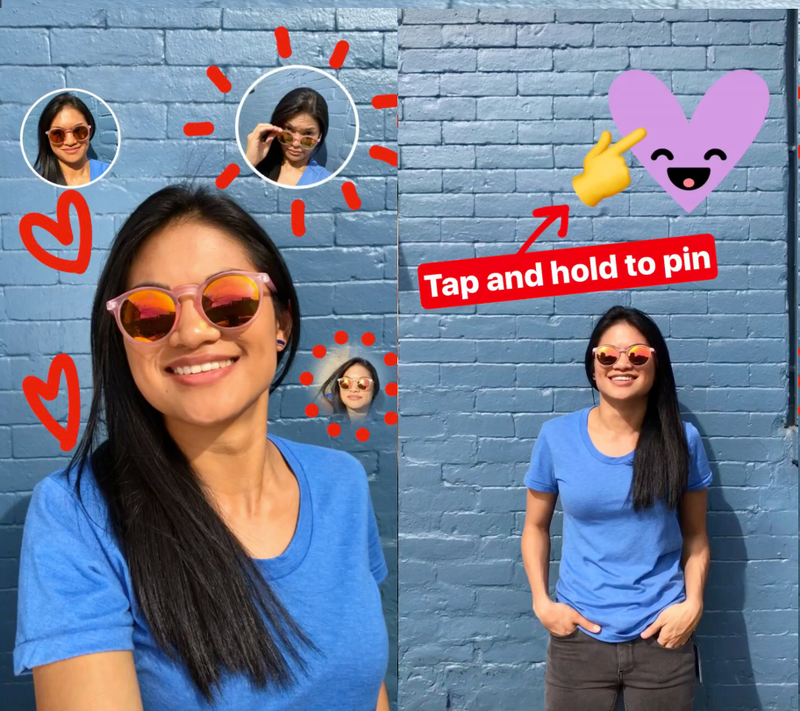 Instagram Stories might be a clone to the Snap Stories, but that didn't keep users away from the service. Instagram today announced that a total of 200 million Instagram stories are being used by users all across the globe, which is up from 150 million mark in January. Upping the ante from 150 million to 200 million in just three months is not a small achievement. To celebrate the occasion, the Facebook-owned company is rolling out some new features to the application for both Android and iOS. The update takes the Android app to version number 10.16.1, whereas the iOS app will grace version number 10.16. The exciting feature added in the new update is the selfie stickers, which allows you to use a selfie as a sticker along with all the usual customizations. Also, the update brings geolocation to four new cities- Chicago, London, Madrid, and Tokyo. Furthermore, after the latest update, you can create a shortcut of your favorite stickers, which is a handy feature to have around.